ASHIDA offers a comprehensive suite of protection solutions ranging from single components to complete Turnkey Integrated Smart Grid Solutions and associated services for a wide variety of energy sources like Solar, Thermal, Hydro, Nuclear & Wind. ASHIDA is setting the benchmark for innovative and environmentally conscious technologies. ASHIDA is the multi specialist in power protection covering everything from Design, Manufacturing and Maintenance with in-house dedicated R&D facility and software development team. ASHIDA has more than 45 years of experience in control and relay panel. 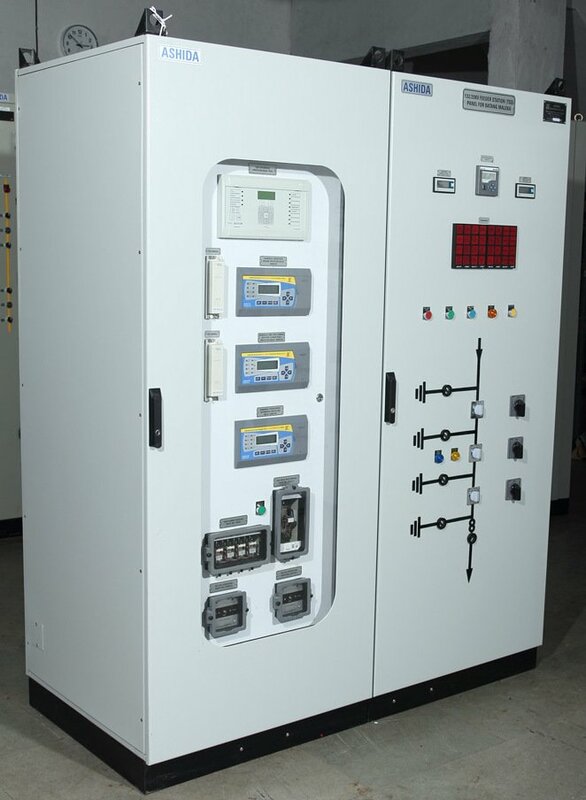 Ashida manufactures all types of Control and Relay Panel. We have in-house dedicated team for R&D which focuses on innovation and customized design. Focus is always on reducing setup time while enhancing reliability & efficiency. ASHIDA’s Feeder Protection Relays offer a perfect solution for integration into your substation automation system or can be used as stand-alone multifunction protection. Further, all of these smart, communicable products have sophisticated functionality for event, alarm and fault analysis. Power Transformers are crucial assets due to its high cost & functional importance. 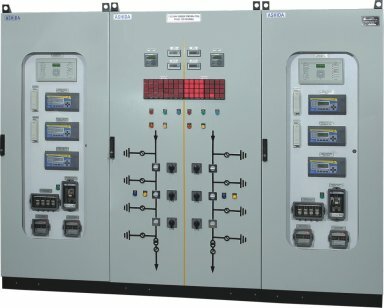 ASHIDA has developed a wide range of advanced transformer protection relays for various transformer applications, providing state-of-the-art protection and control. Apart from basic protection functionality, these can fit seamlessly into your automation requirement. ASHIDA offers integration with third party relays operating on IEC 60870-5-103 & IEC 61850 while providing a single interface point to the customer. ASHIDA’s Multifunction relays also offer protection to Capacitor Banks. Protection functions such as over current earth fault, neutral unbalance voltage protection, under/over overvoltage are available. 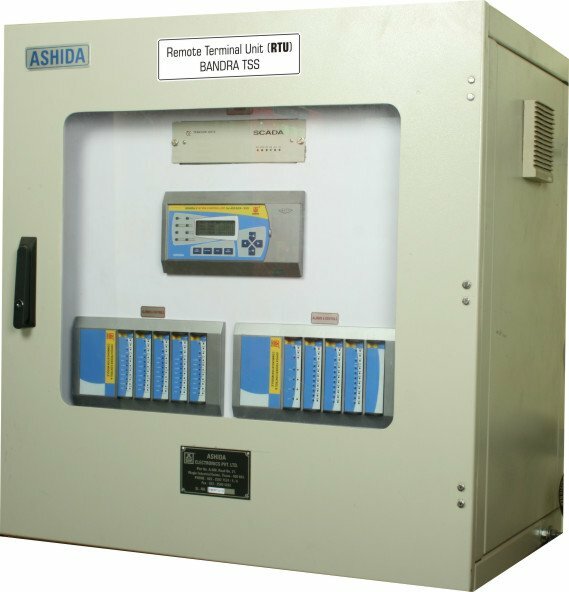 ASHIDA offers Unique and Customized Design with expertise in integration of different makes of control and relay panel as well as prompt after sales support.